Find local Reno Businesses, Events, Attractions in one unbiased place. List your business and have it reviewed by patrons all for free. We are a 100% focused on just the local Reno experience and looking to provide local residents of Reno and tourists the best local Reno services fast. Help us make this the Best business directory in Reno by signing up free today. 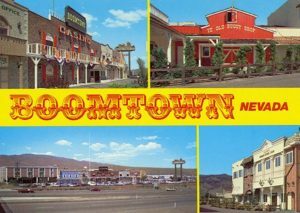 Add your business, attraction, event, service, non-profit that is to or provides services to local Reno, Nevada residents and tourists for FREE. You can then encourage your clients to leave great reviews for other users to read and help them make the right choice. Add images, video, call to action buttons and really get your business listing working for you. Many Businesses already have a website and that is great. 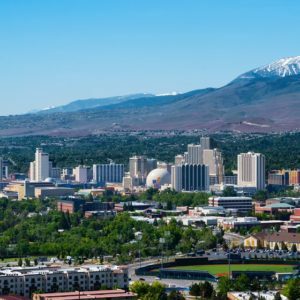 However, additional to your business website you can get the edge on your competitors with a local directory listing that gets local and tourist traffic specifically for Reno. We also offer additional plans for more features and benefits for the business owner and users. Find a business or review one in our online Reno centric directory. Help make this the best concentration of quality information on local Reno services out of any current directories available online. 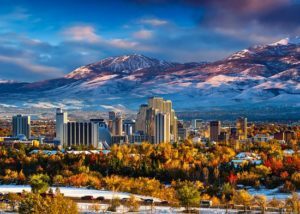 Looking for a service in Reno? Add your Nevada business, event or Reno attraction for free. Users can search for your business, find your listing in Google search results, review and leave reviews about your Service.